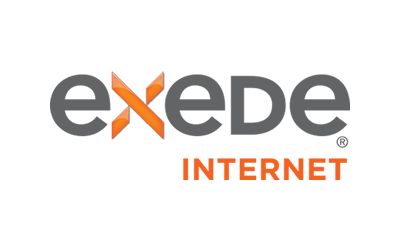 Phoenix Internet is a provider of fixed wireless Internet in select parts of Arizona. It offers business Internet service, as well as cloud based IP voice service and collocation service for businesses. Its division WydeBeam Broadband covers residential Internet service in Arizona. Standard Phoenix Internet plans have speeds of up to 20 Mbps. Customized business plans range from 50 Mbps to 1 Gbps. Speeds are as high as 100 Mbps, with 99.99% uptime. Phoenix Internet is available in 1 state.